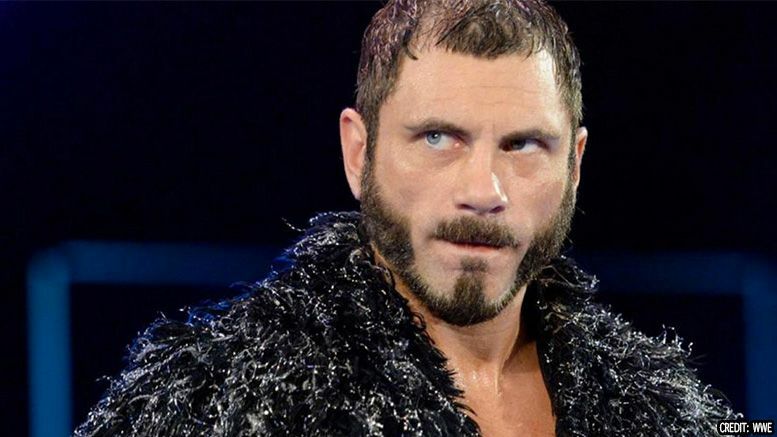 Aries was a guest Monday on Wrestling Observer Live and briefly talked to Bryan Alvarez about his now-deleted tweet from over the weekend. The tweet was deleted the next morning. The full interview can be heard behind the paywall on the Wrestling Observer website.